Roll up, Roll up! Announcement! I have been teasing you all for a little while. Sorry about that. I have been suffering from a case of the procrastinations. 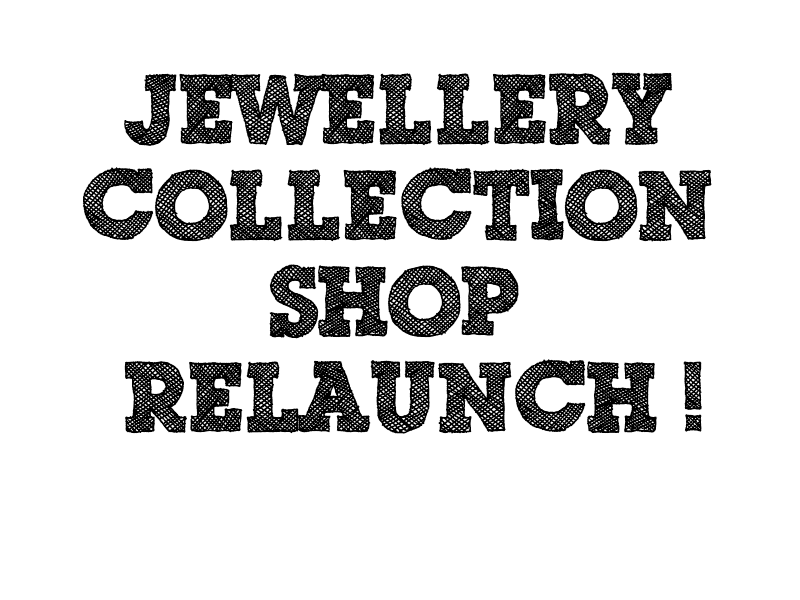 But I’m over it now and can finally announce the date of my shop relaunch will be Saturday 19th May 2012! I will be continuing to post regularly with all the latest designs up to the re-opening, so stay tuned. Also, if you haven’t ‘liked’ the Mother Eagle facebook page, head on over – I will be posting additional photos, previews and maybe even a special offer to celebrate the launch.